Leptostachya pectoralis (Jacq.) Nees & Mart. 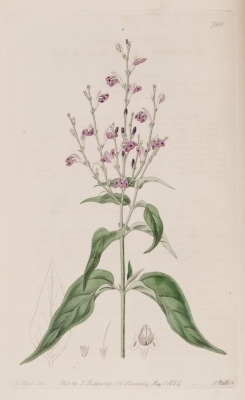 A botanical journal, this edition is devoted to a treatment of the Acanthaceae of Colombia. It can be downloaded from the Internet.